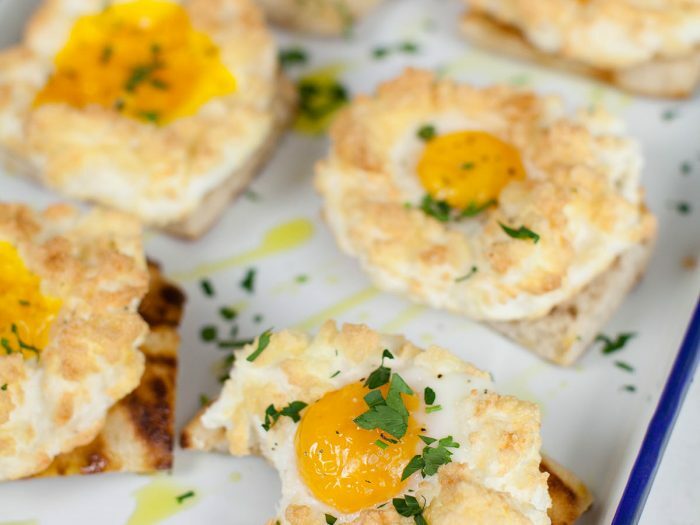 Cloud Eggs with Pecorino and ParsleyThese cloud eggs with pecorino and parsley are fluffy, delicate, and yummy! 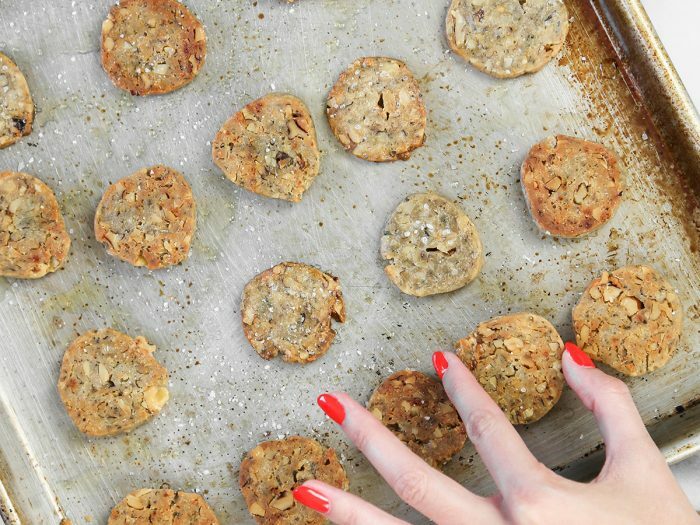 These are the perfect Mother's Day brunch appetizer, even though they won't last very long! 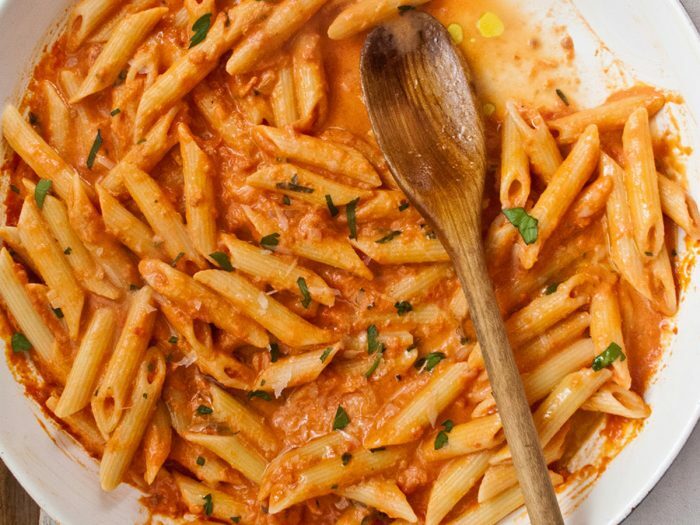 Penne with Vodka SauceColavita brings you another perfect pairing of Italian classics - Penne with Vodka Sauce, featuring our penne pasta and crushed tomatoes. 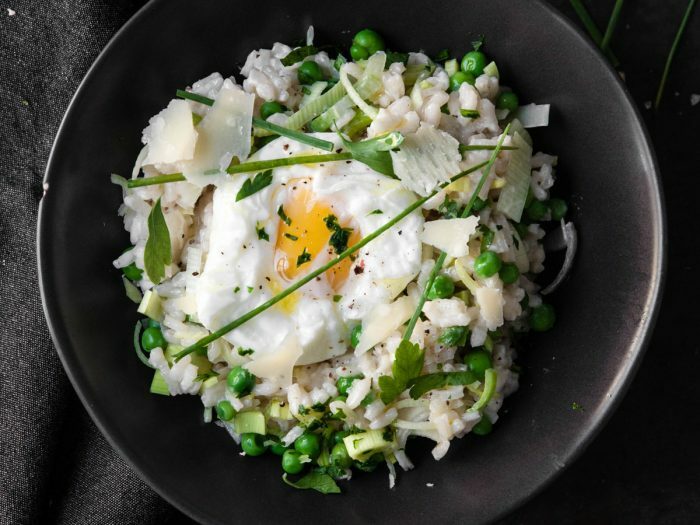 Risotto with Spring Peas, Parsley, and Poached EggThis risotto with spring peas and parsley is topped with a poached egg for the perfect balance of freshness, creaminess, and heartiness. Enjoy with a light white wine. 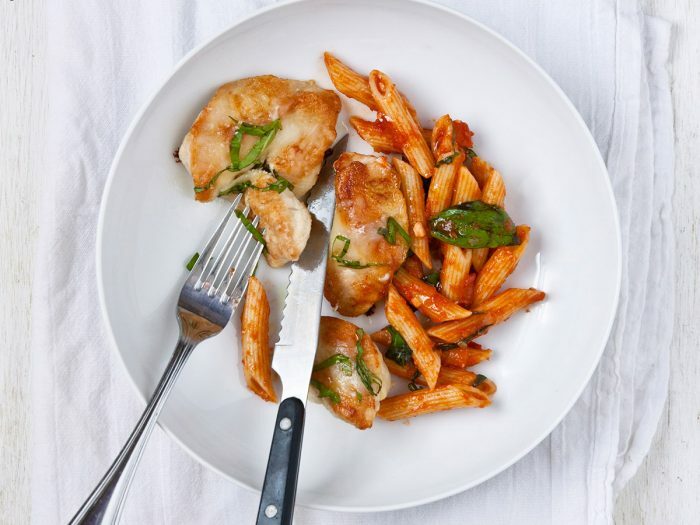 Healthy Chicken Breast Parm-StyleBy cutting out the egg and breading from traditional cutlets have yourself healthy chicken breast parm-style, with our Colavita penne rigate and marinara sauce. 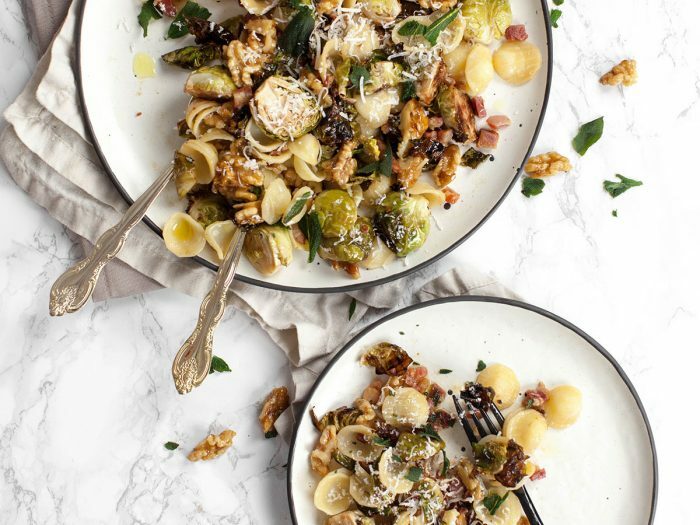 This is a much lighter dish than frying the breadcrumbs in a lot of oil, and it skips a few steps as well. 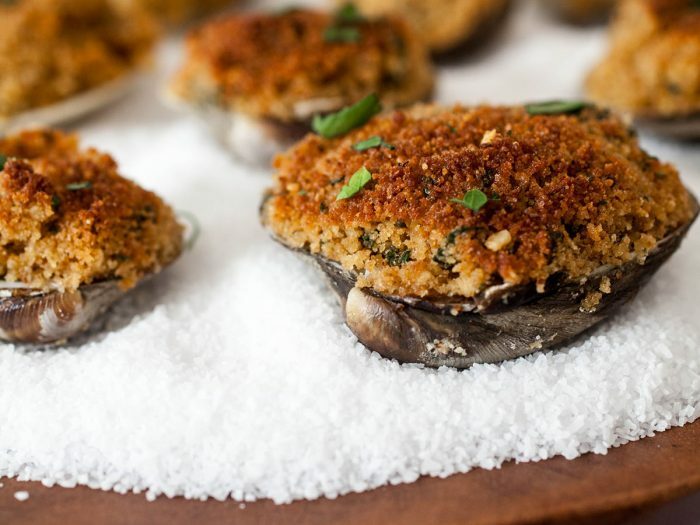 Clams OreganataClams Oreganata is a perfect, easy, Italian seafood starter to your holiday season. 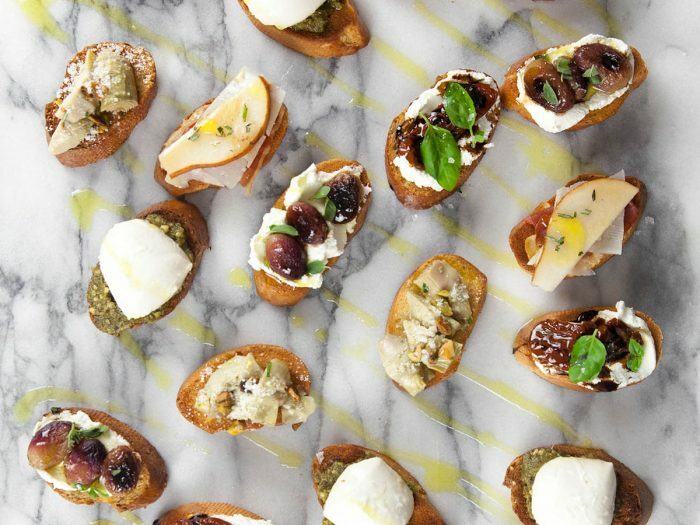 Serve with lemon wedges as a simple finish!